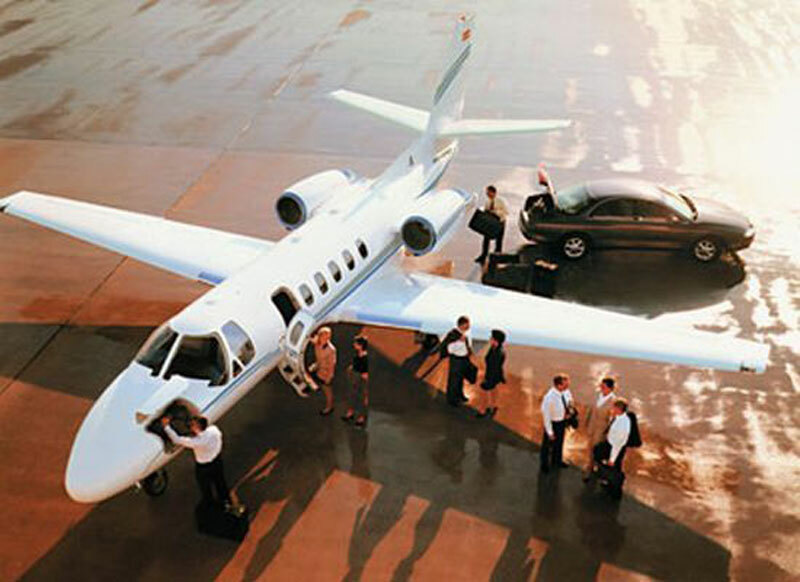 Paramount Business Jets is proud to provide the very best in luxurious private jet charter services to Bari, Italy. Not only do we provide sheer excellence in quality when it comes to our private flight solutions, but we also offer these services at the very lowest rates available in the marketplace. Bari, Italy has 3 close by airports, each within 50 miles of the city. The most apparent choice is the Palese Macchie Airport (BRI), which is located in the city itself. The other two convenient airport options are the Gioia Del Colle Airport (LIBV) and the Grottaglie Airport (TAR). Bari's most popular private jet aircraft for charter include light jets (Piaggio Avanti, Premier IA and Citation CJ3), midsize jets (Falcon 20, Gulfstream G150 and Hawker 750XP) and also large jets (Challenger 604, Falcon 2000 and Legacy 600). Contact us today (+1-877-727-2538) if you would like to find out more about our luxurious air charter flight services to and from Bari, Italy. Bari is a city located in southeastern Italy on the Adriatic Sea, and the capital of the Region of Apulia. Bari is located 114 miles (184 km) east-northeast of Salerno, 137 miles (220 km) east-northeast of Naples, and 377 miles (606 km) southeast of Venice. Often referred to as "California of the South", Bari is famous for its beautiful sandy beaches, ancient part of the city, fine wines and fabulous food. Bari is both an ancient and modern city. The ancient part of the city, which is called "Bari Vecchia", is filled with many historic buildings, mediaeval monuments, ancient caves, baroque churches and palaces, and in May hosts the Festival of St. Nicholas (festa di San Nicola), dedicated to Bari's patron saint. Popular tourist attractions in Bari include the Norman-Hohenstaufen Castle, Swabian Castle, Basilica of Saint Nicholas, Piazza Mercantile, Piazza Ferrarese, Piazza Garibaldi, Cathedral of San Sabino, Church of San Gregorio, Trulli of Alberobello, Kismet OperA Theatre, and Petruzelli Theatre. The modern part of the city, which is called "Murattiano", reflects the economic diversity of the city.